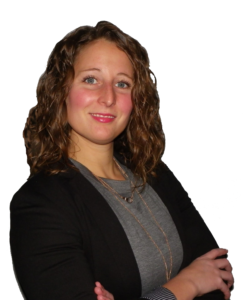 With over 10 years experience in the finance industry I made my move into the Mortgage industry because I wanted a career that made me feel like I was helping others. Since that move, providing my clients with mortgage and home financing advice, and helping them meet their home ownership dreams has become my passion. I understand that each of my clients, and their financial situations, are different, that is why one product does not fit all. I will take the time to not only understand your wants and needs, but to make certain you are fully informed of the process and the products available to you. 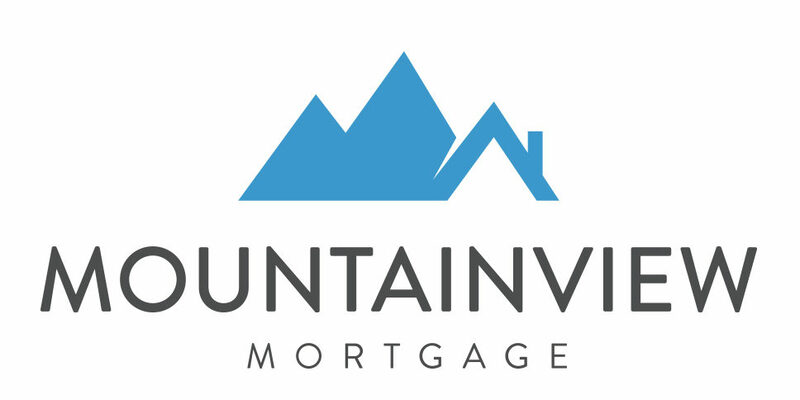 Whether you are buying your first home, refinancing your mortgage, borrowing from the equity in your home, getting a home line of credit, or getting any other home financing products, I will work tirelessly to find the right mortgage for your specific needs. Let me do the leg work for you, I can save you time, and potentially thousands of dollars! Although I happily service Halton, Wellington County, Kitchener Waterloo, and the surrounding area’s for all their mortgage and home financing needs, I have access to a team of Mortgage Agents across Canada to help with all your home ownership dreams. 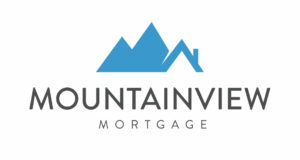 So whether you are moving to my area, or moving away, I can get your mortgage financing needs taken care of.